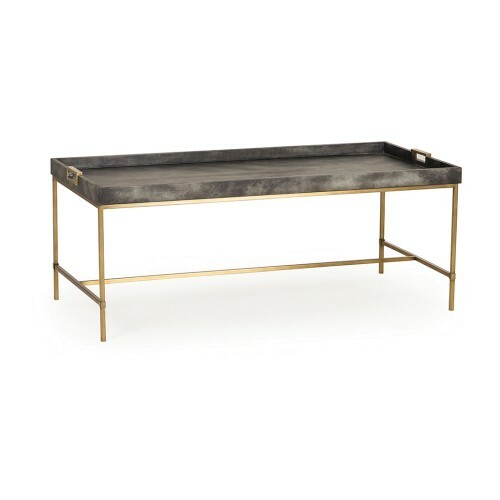 Alongside their upholstery compadres, coffee tables are the defining characteristic of a living room and the anchor of most seating arrangements. 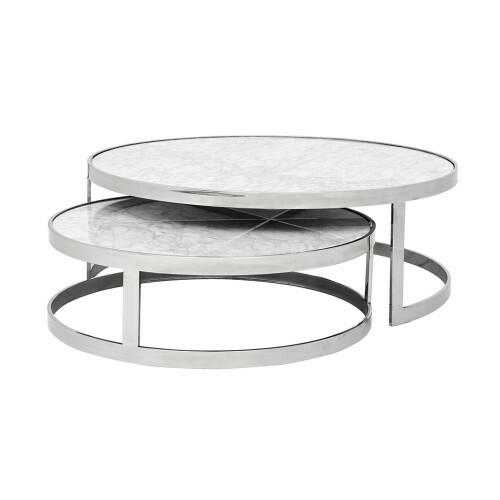 We get excited about the coffee table styles which are rocking the interior world this season. 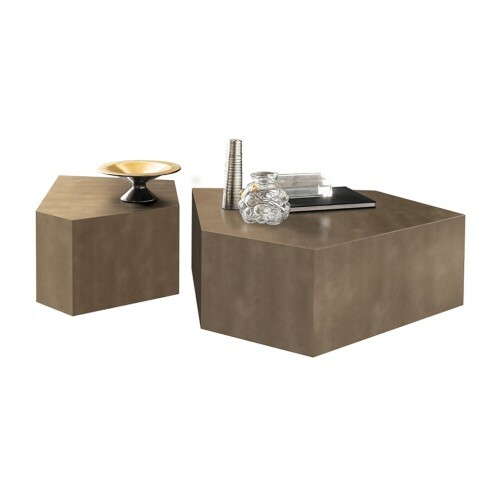 Undoubtedly the most confident, designer-approved design of this season’s table styles, the monolith is a sometime sculptural piece which is characterised by clean lines, blocky forms and interesting textures. Bold and edgy, the design creates a high-powered arrangement, well-suite to city living. 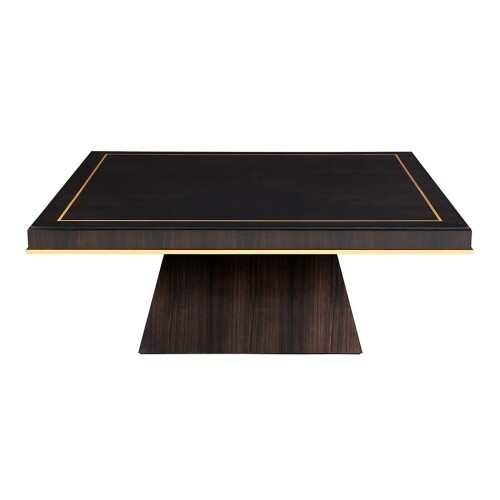 Exquisite craftsmanship and flawless transforms simple shapes into admirable works of art. Top yours with a controlled edit of ultra-special objets. Does this timeless design ever go out of style? 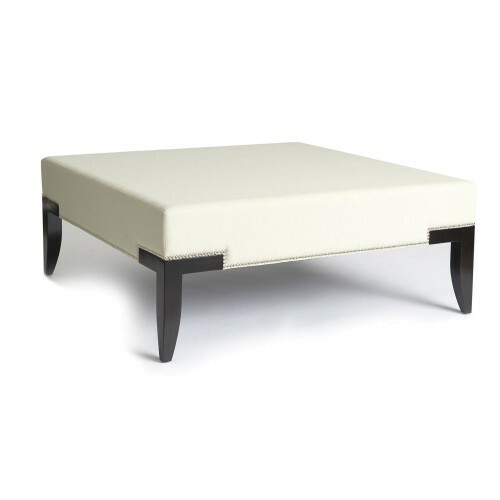 Ottoman coffee tables are characterised by their semi or fully upholstered frame and are the go-to for a softer, comfortable look. 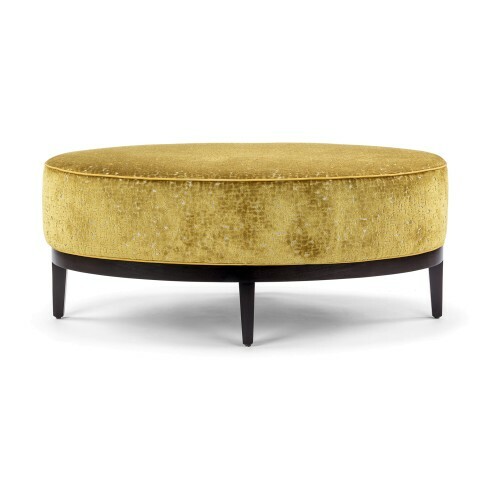 Button-tufted examples are the call of the day for more traditionally inspired spaces (or to instil a sense of the traditional to ultra-modern spaces) whilst plainer styles have become the calling card of elegant transitional spaces. From villa to townhouse, the design suits all with linen fabric creating a charming beachy look; velvet, a sophisticated elegance; and, leather, a suitable alternative to ultra-modern designs. 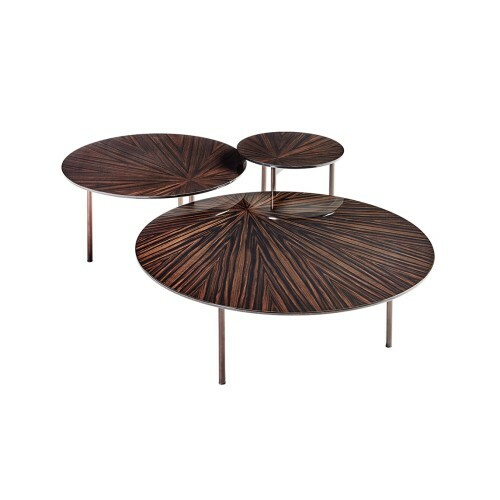 Over the last few years, designers have been forgoing the traditional singular coffee table for a nesting table set. 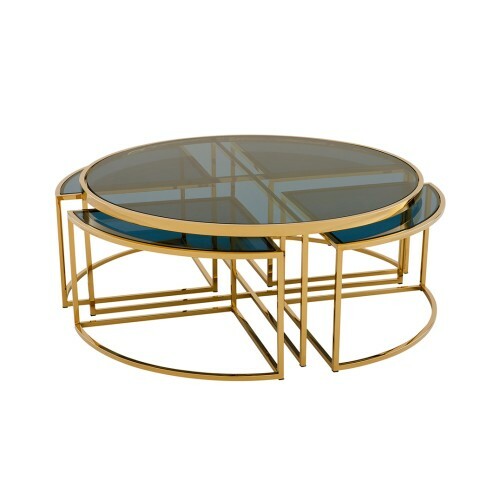 Sometimes offering a retro vibe, at other times, decidedly modern options, nesting tables provide extra surface area and multiple configurations making them the chameleon of the coffee table world. 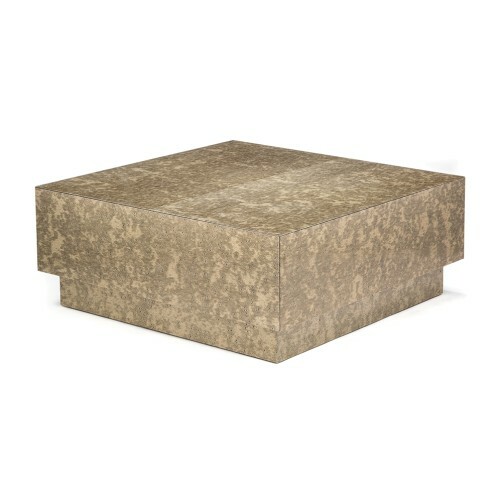 Metallic designs are still the most popular, finishing off a room with their clean and crisp lines. Because of their sometimes complex structure, team with a plain rug and don’t be afraid to go big. 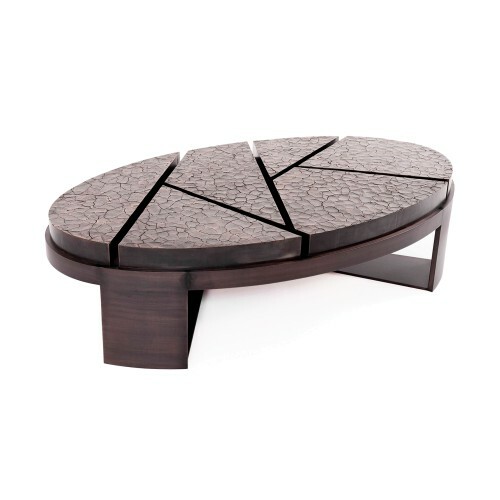 Similar to the monolithic table in its artistic vibes, the installation coffee table is for those modern art collectors. It merges function with art and, in the process, produces a unique design with the ability to enhance a living room with statement-making potential. 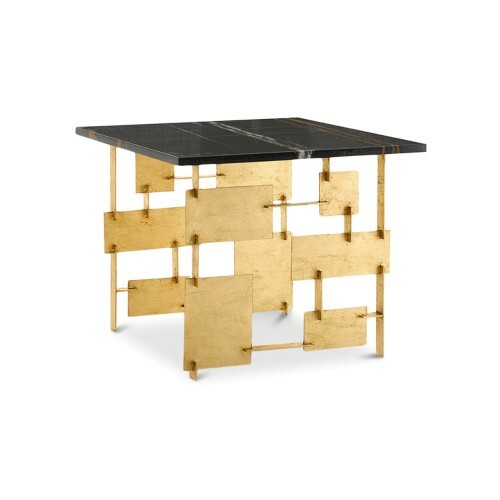 Opt for a golden design like Eichholtz’s astronomical Galileo design or Marioni’s Raymond coffee table, which nods to Harry Bertoia’s honeycomb “Golden Arbor” sculpture. Keep these designs light on accessories with key artwork and modern upholstery. 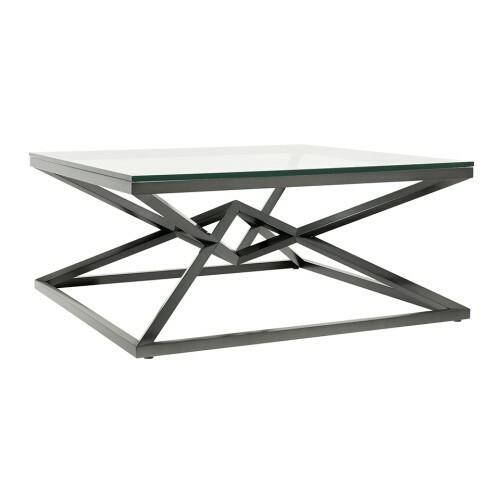 Work your coffee table extra hard with a two-tiered design. Offering additional storage, these are a smart addition for smaller spaces or rooms which don’t have lots of existing storage. (And the great thing is that anything your store in them feels stylishly considered.) 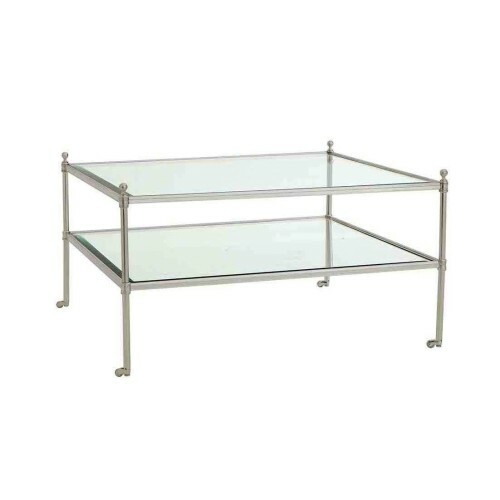 Their underneath shelf doubles the surface area of your piece allowing you to display more of your decor items. Layer yours up with inspiring coffee table books and chic storage boxes for your not so chic essentials – remote controls, matches, etc. 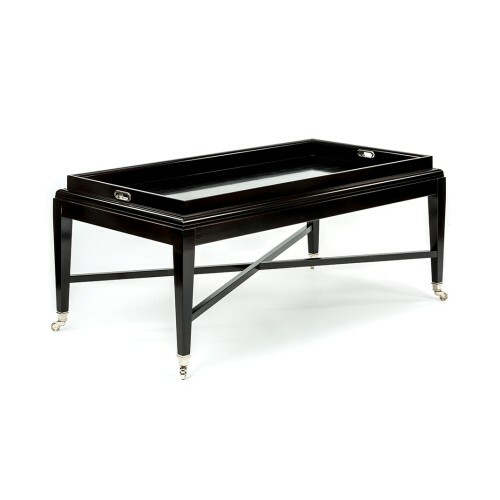 Coffee tables with trays are the equivalent of dresses with pockets – they’re not essential but they sure do thrill us when we see one. We love the design for its ingenious combination of two made-for-each-other companions and for its encouragement to keep things tidy. Moveable, castor-based designs offer a relaxed, art studio style whilst nailhead trim and shagreen textures can reinvent the design as a smart solution.